When I bought this waving iron nearly a year ago, and spending only £30 on it, I didn’t really expect much of it. 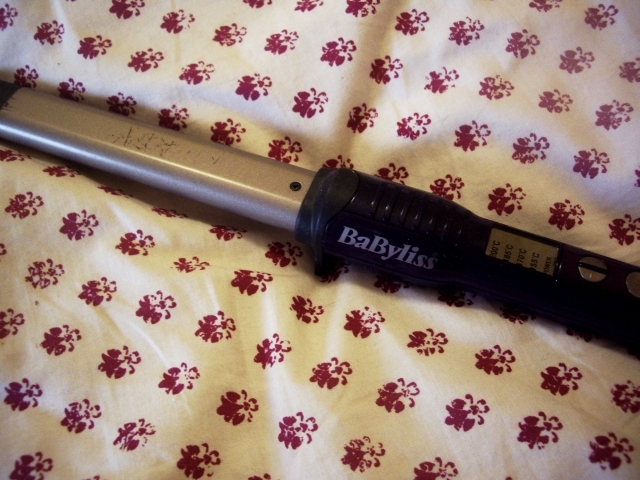 My first ever pair of straighteners were Babyliss, and in my opinion, they were rubbish. However, I’d looked into buying a curling iron, researching on the internet to find one that would create natural waves rather than tight curls. I found that this waving iron had rave reviews, so I thought for only £30, I may aswell try it. Ever since, I’ve been obsessed with it. 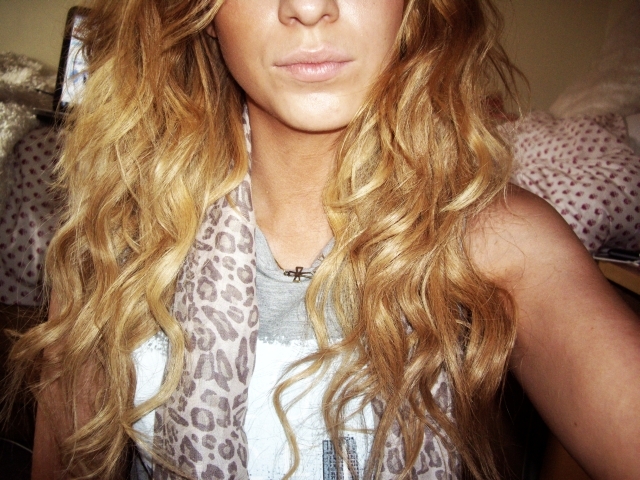 I don’t use it every day, as I usually turn to my GHD’s when I just want laid back waves. 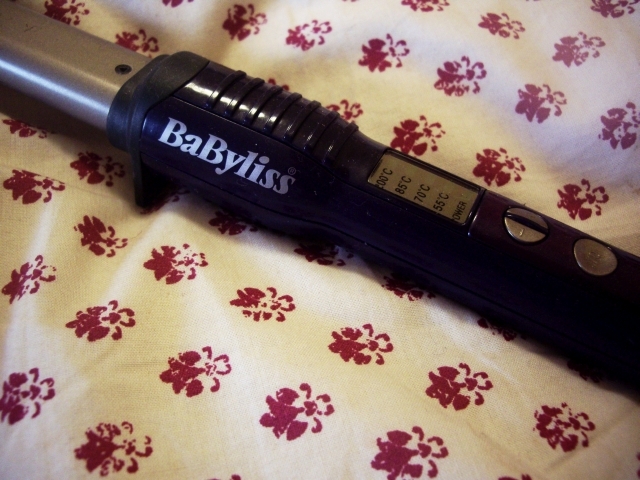 But when I want to make an effort, or I fancy a change from my every day hair, I’ll use the Babyliss Waving Wand. It creates really pretty, natural waves. I only have to hold the iron in my hair for a few seconds, and I’ll get the look I want. Brush through your hair so it’s soft and there are no knots. Divide your hair into one or two inch sections and place the iron pointing down, facing away from your face. Wrap your hair around the iron, starting from 3/4 of the way down. Hold the iron in your hair from 1-3 seconds, depending on how tight you would like the waves. Do this all the way around your hair. When you’ve finished, brush through your hair lightly to thicken the waves and spray with hairspray. The wand comes with a glove to protect your fingers from the heat, as I set mine to the full 200 degrees, however I don’t tend to use it even though I should! I like how the waves look a day after, with some of Batiste’s Dry Shampoo. They look less ‘just done’ and more natural. This iron is definitely worth the £30 I spent, and I wouldn’t use anything else apart from my GHD’s! Simple and easy method to apply the waving wand. I will try this.